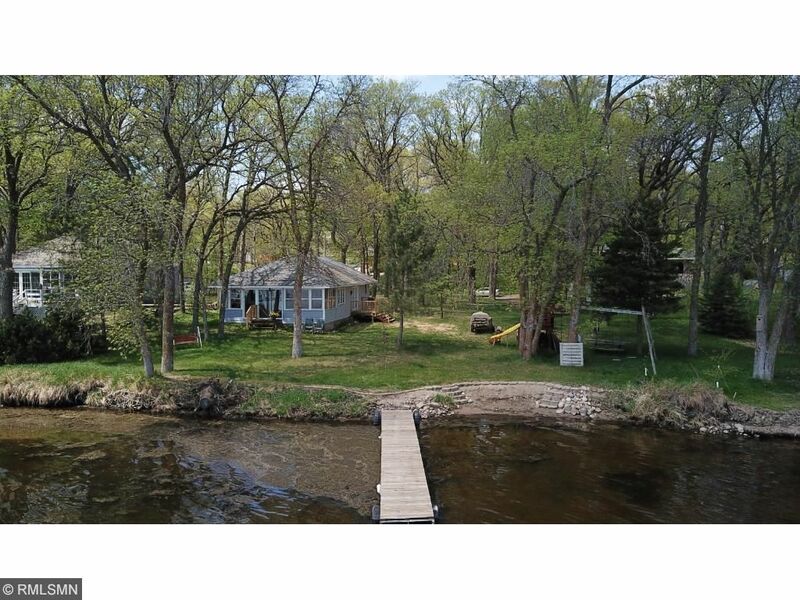 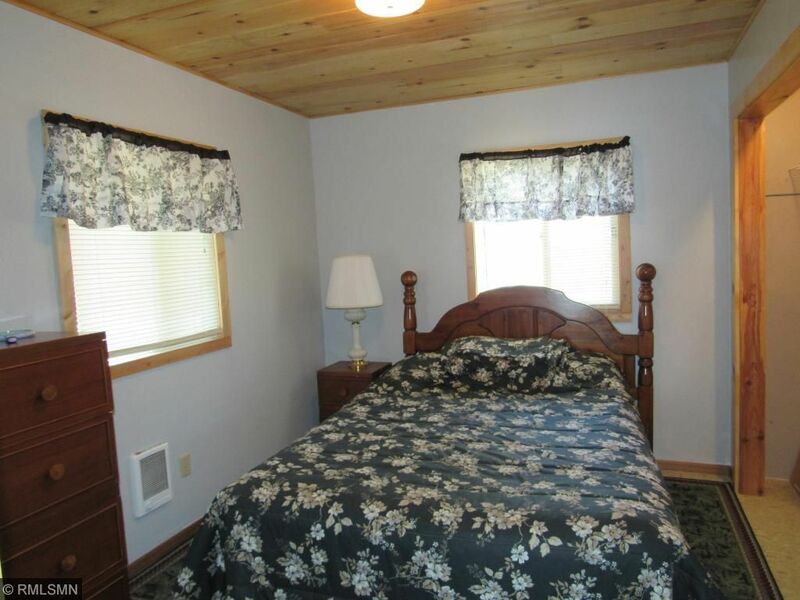 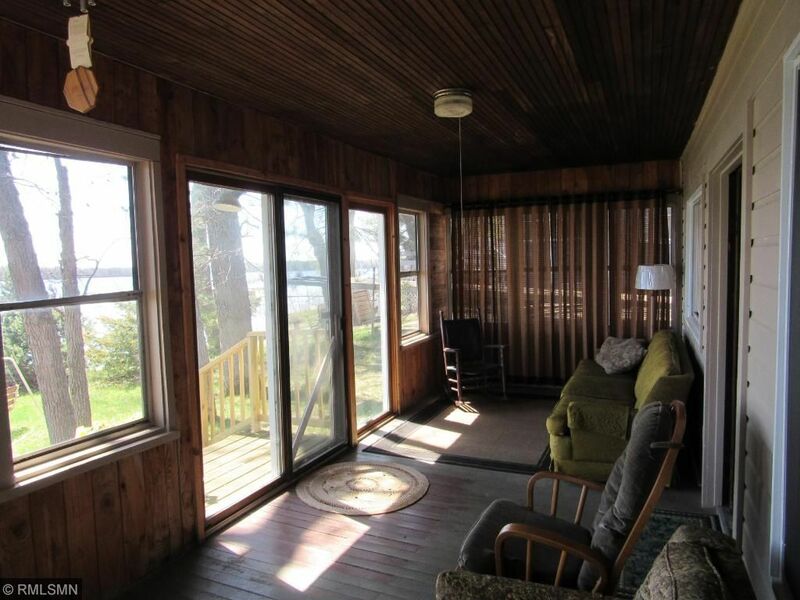 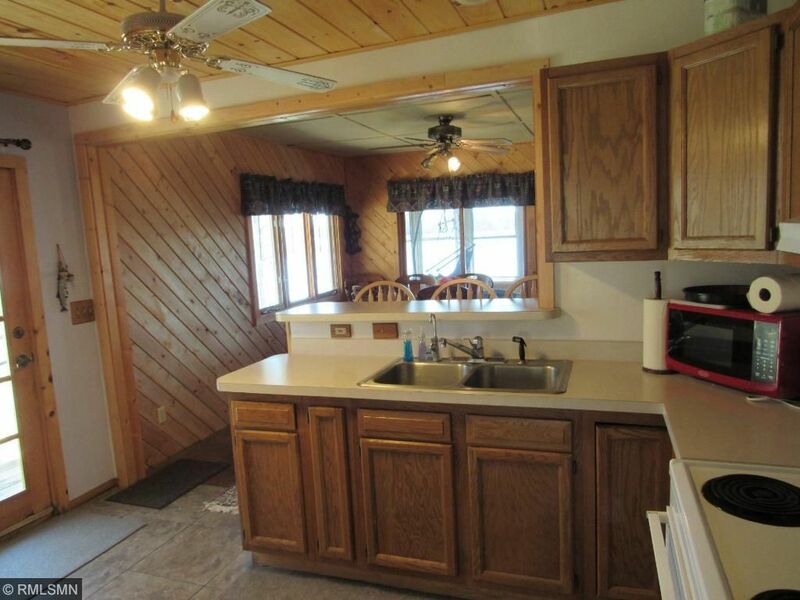 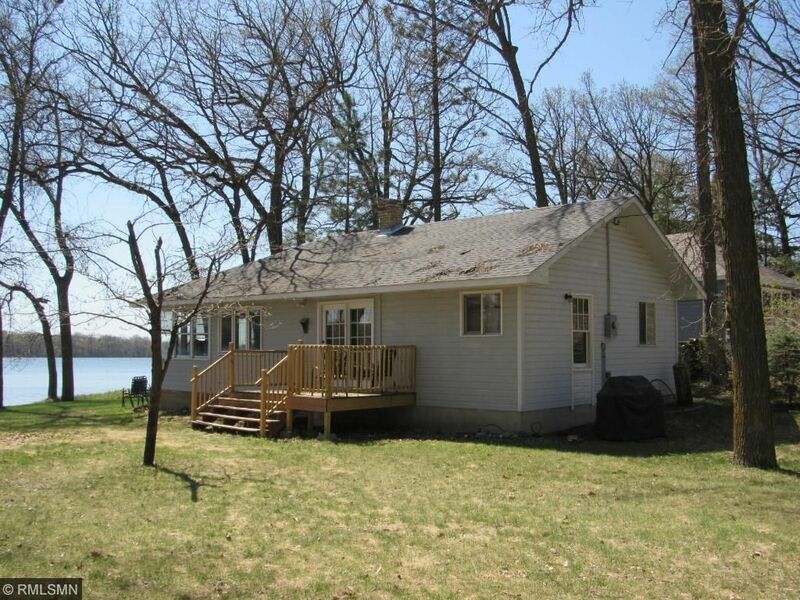 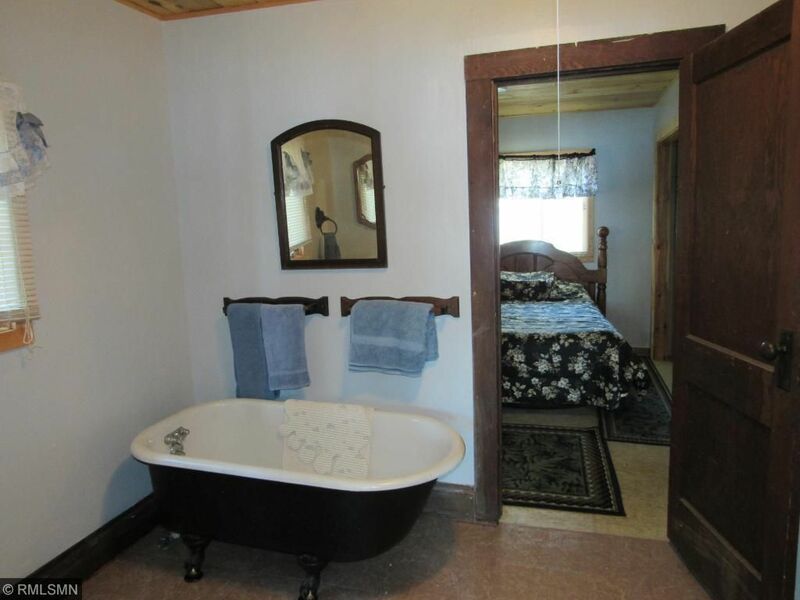 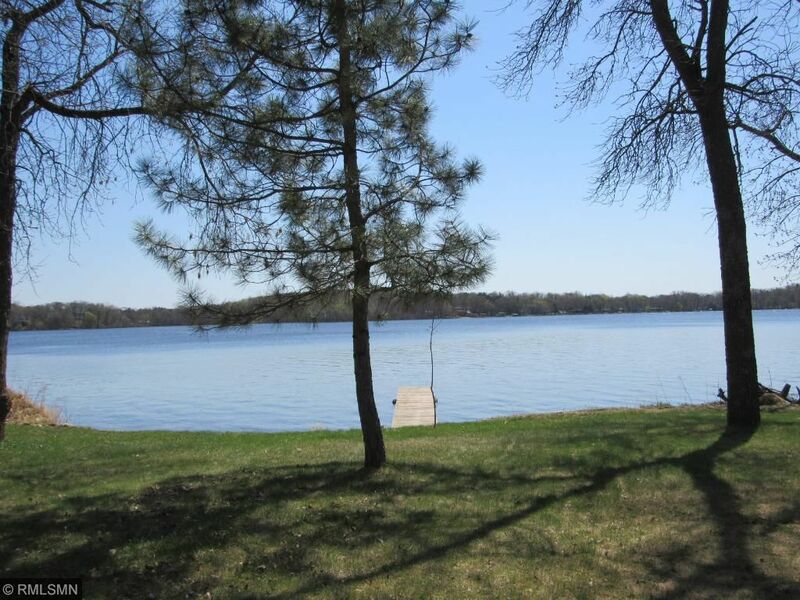 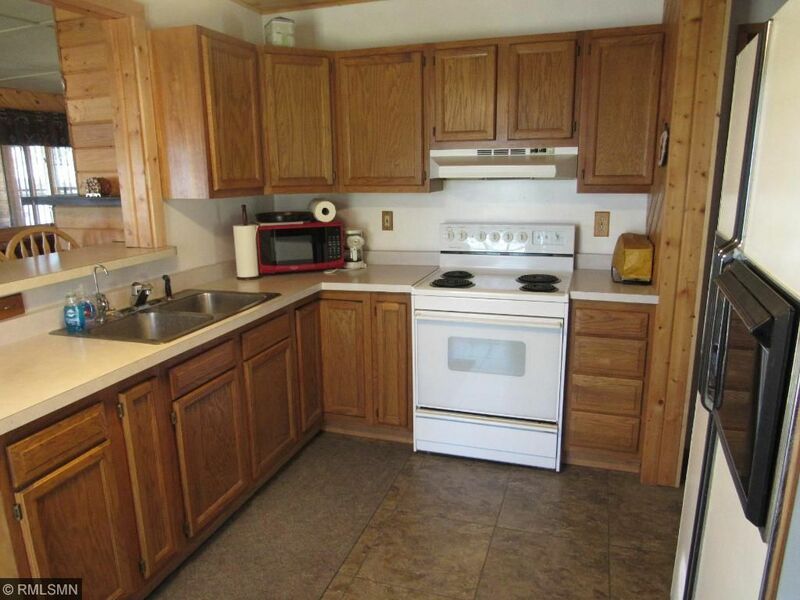 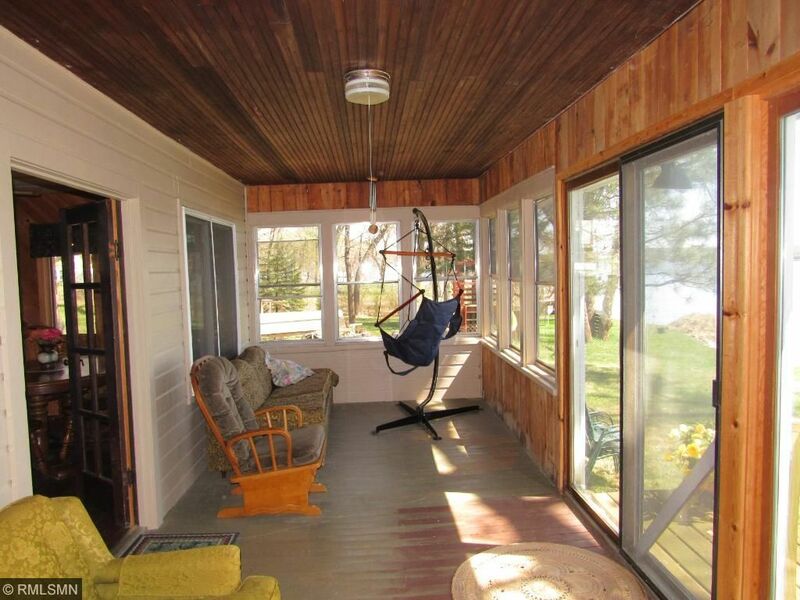 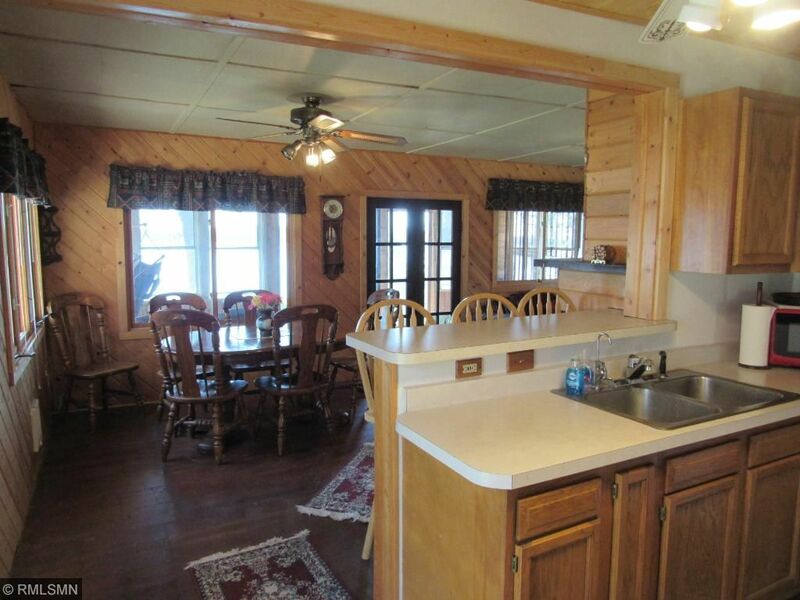 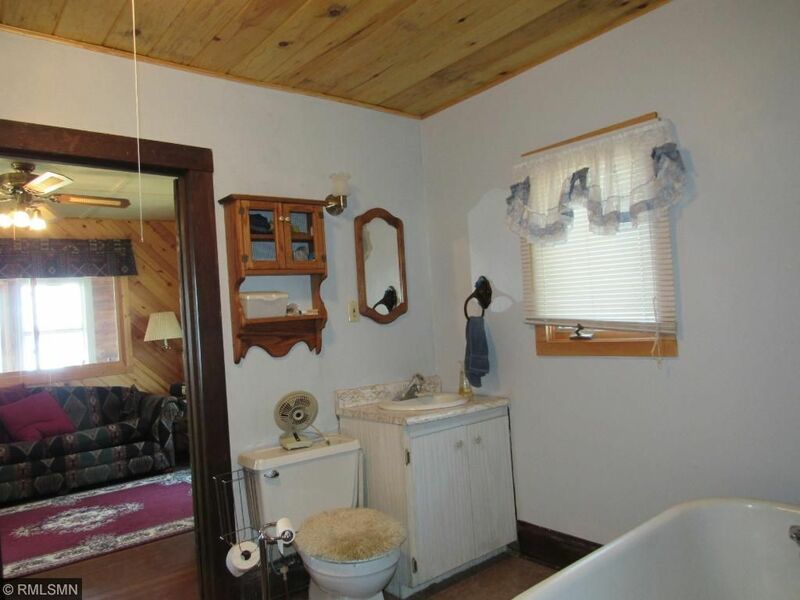 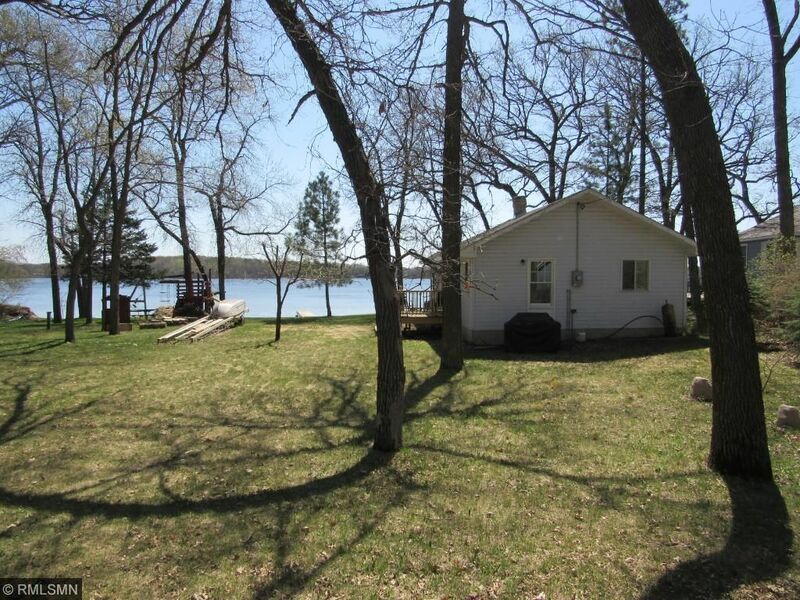 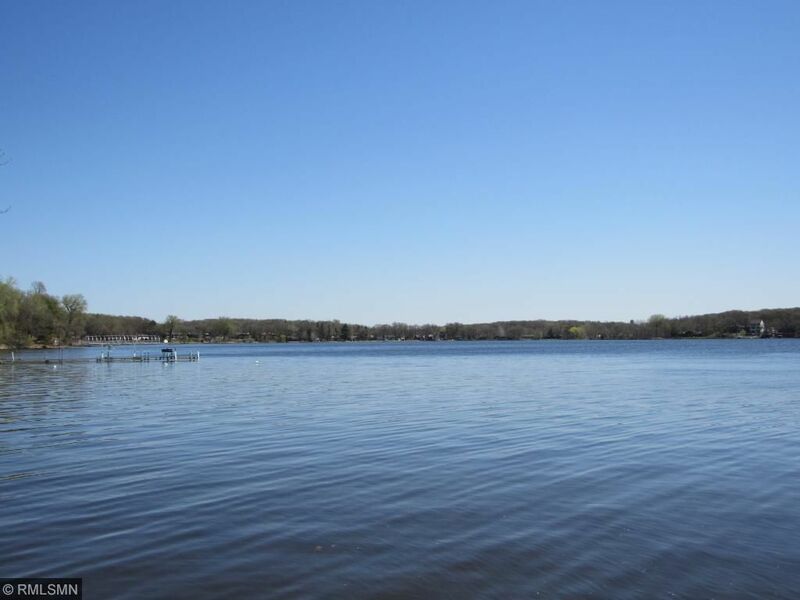 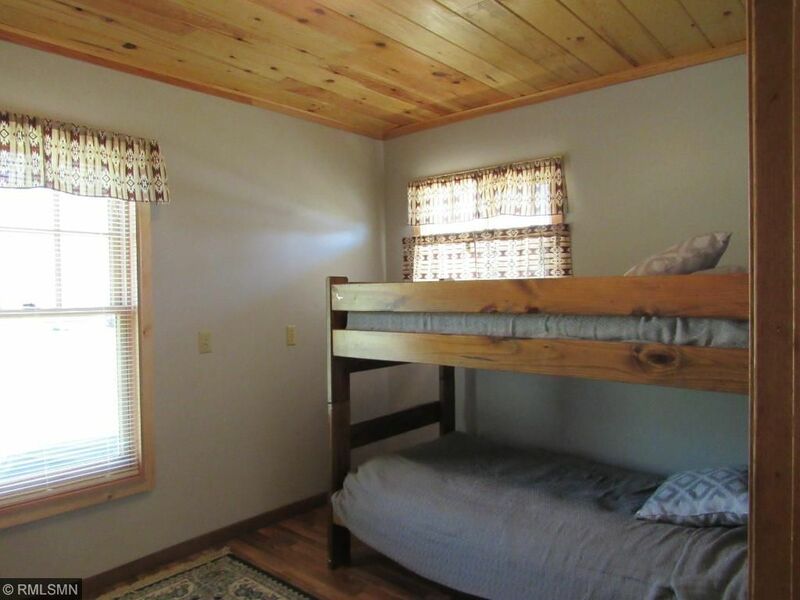 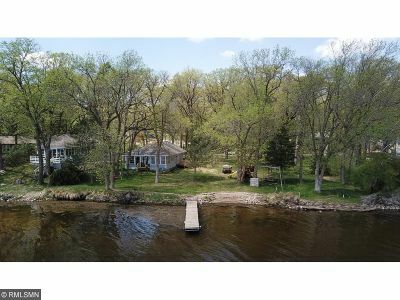 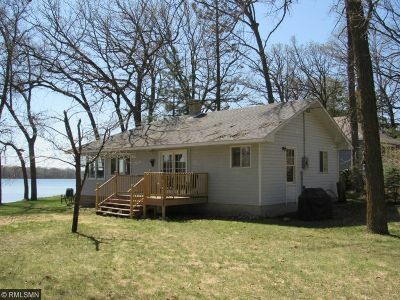 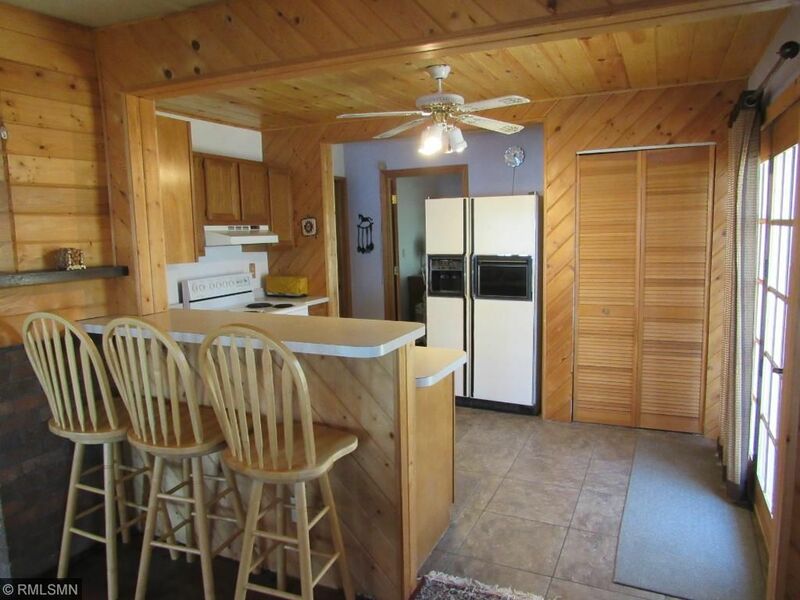 Here's your chance to own a cute little cabin on Briggs Lake. 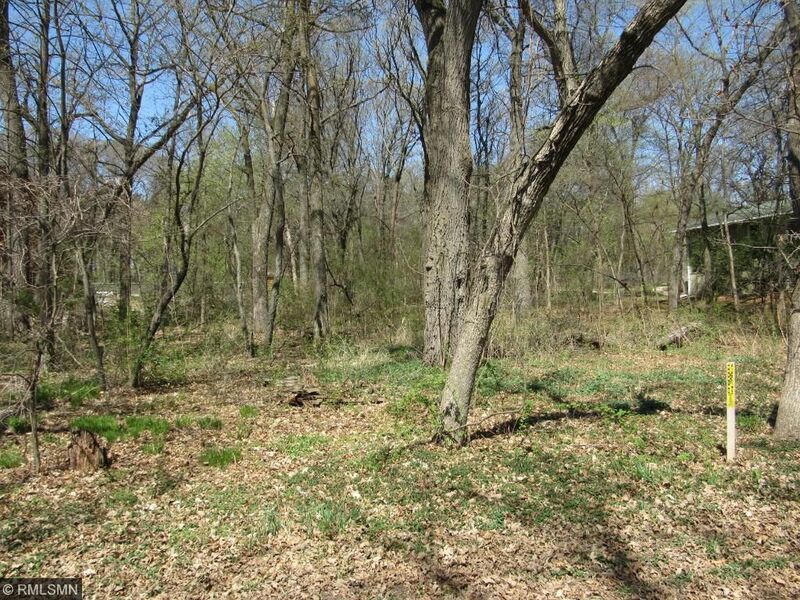 Included w/ this turn-key cabin is a .37 acre lot across the street perfect to build a guest home or perhaps a GRG w/ approval. 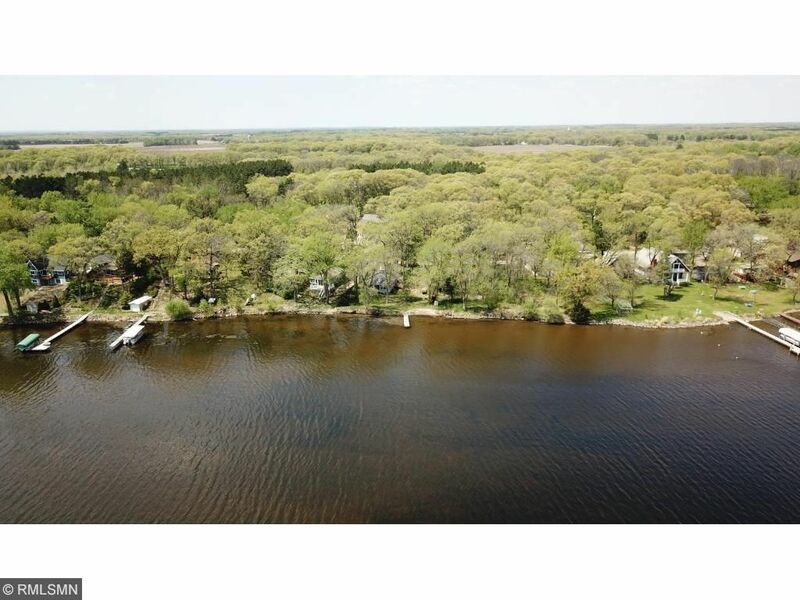 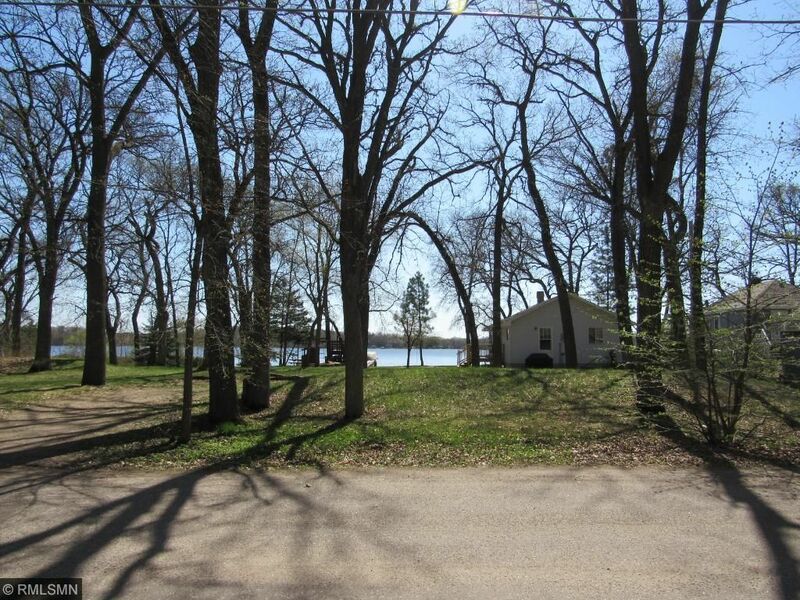 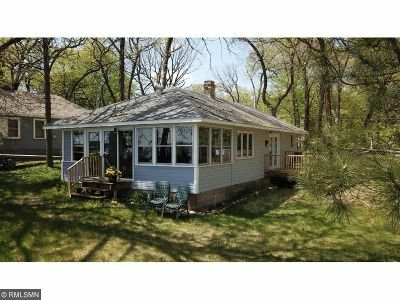 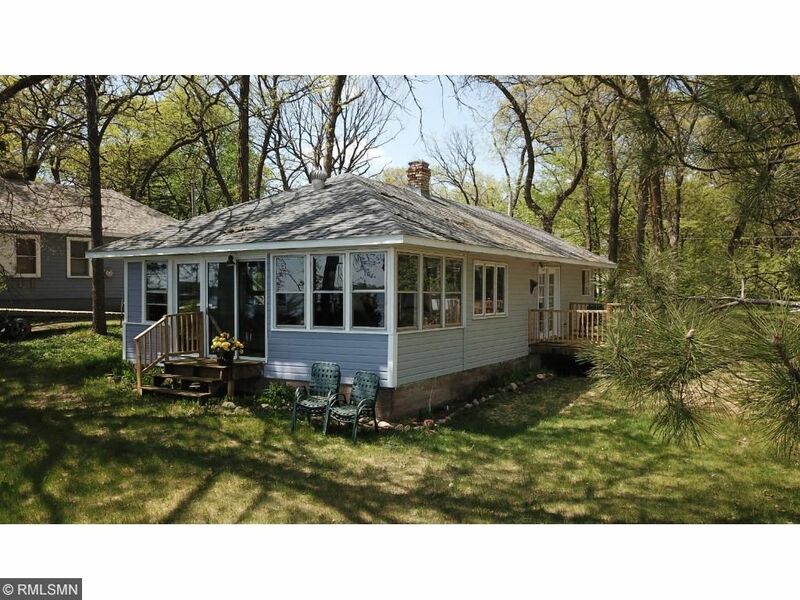 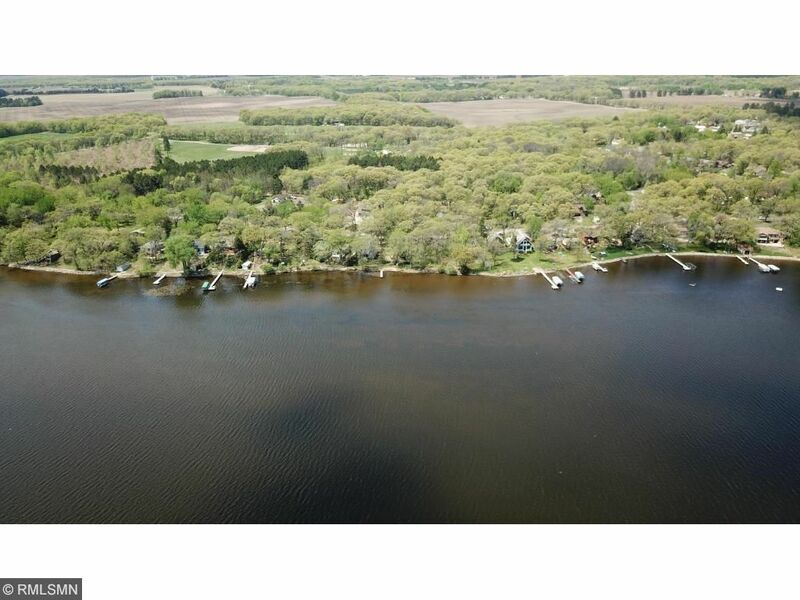 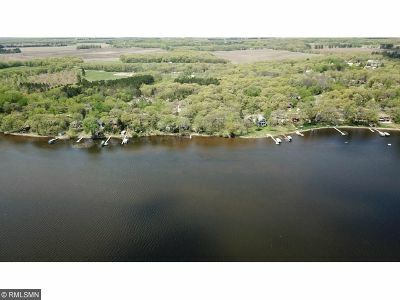 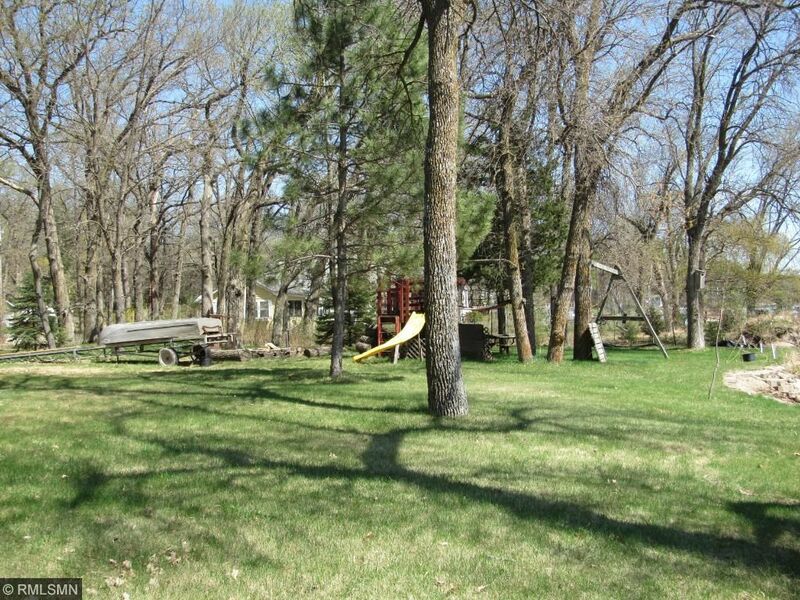 Situated on a 1/2 acre wooded level lot w/ a nice sandy beach for all your summer fun. 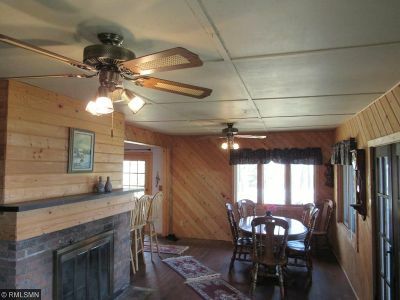 It features an open floor plan w/ a fireplace, snack bar in kitchen, & a cozy back porch w/ spectacular views. Newer roof, fresh paint inside and out, & some windows. 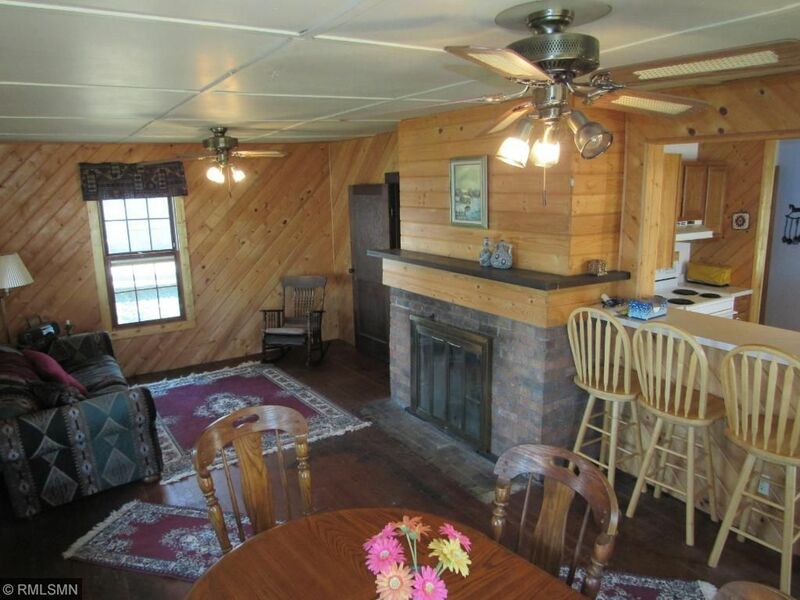 Relax by the fire pit. Near restaurants, stores, & park.